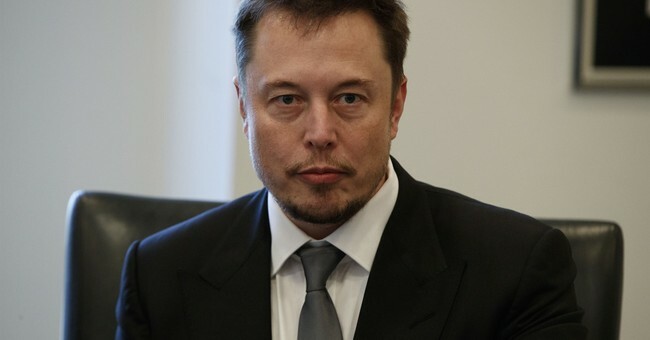 On May 2nd, analysts and investors from the top financial institutions in the world sat down as they normally do for another routine conference call.What they didn’t know was that Elon Musk was about to launch a verbal war.One by one, analysts lined up only to be knocked down by Musk who was in no mood to mince words.When pressed on capital requirements, Musk responded, “Excuse me. Next. Next,” referring to the operator who he wanted to move on to another question.